When I was growing up, heavy metal or hard rock was not okay in my house. It was the devil’s music. So, I never went near it until about 1986, when, in my youth group at church, I was introduced to Rez Band and Stryper, a couple of rock bands comprised by Christians. Rez (or The Resurrection Band) was gritty and raw, and I found that very appealing. And then there was Stryper, the opposite of gritty and raw, but still with a little edge (especially in light of the environment in which I grew up). These two bands were my introduction into harder music. As time went on, I gravitated more and more toward that stuff. I think I was drawn to the intensity of harder music. One of the intense bands that I fell in love with was Project 86. What drew me into their music was that same rawness and grittiness I heard in Rez. But, I enjoyed P86 much more than Rez. They were honest about God, the church, and the dark stuff that happens in the church. And, they rocked hard. And, if I’m honest, there was some anger in their music and my heart resonated with that anger. About three years ago, my hunger for angry music began to fade a bit. 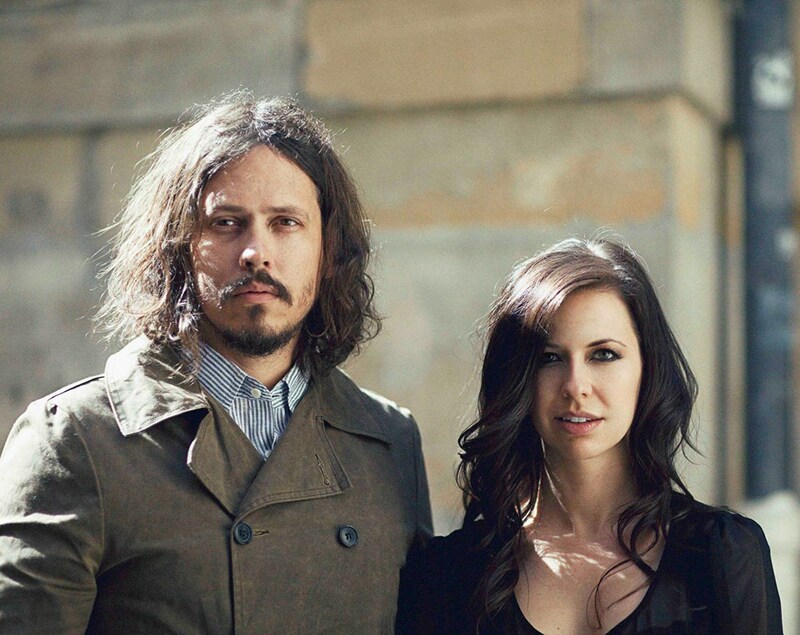 I remember when I first started listening to The Civil Wars around that time, and how their music was like a magnet for me and I couldn’t stop listening. The draw for me was the sorrow in so many of their songs. Those songs are sober, emotive, and heart-rending. One song in particular, “Falling,” grabbed a deep, firm hold of me during that time (more on that in a moment). It is not coincidental that around that same time, in the fall of 2011, I participated in my first session of Wounded at Valleybrook Church. I mentioned something about this program in the ” The Song That Changed Everything” post. During that season, as I processed my own wounds, recognized their origins, and began to experience freedom, I learned about the dynamics of and relationship between anger and grief when it comes to the healing process. For so many years, I was the angry young man who, sometimes boisterously and sometimes silently, was constantly bucking against the system, full of defiance. I began to see that my anger was not really about all the stuff I had been railing against. It was about my wounds. It was anger toward God and toward those who wounded me. As I processed through this truth, I was able to begin moving past being angry about my wounds and start feeling the sorrow for what I lost because of them. I was progressing from anger to grief. So, it makes sense that I was more and more drawn to sad songs during that time. I was sad, and appropriately so. Much had been taken from me through the emotional wounds I had received in my childhood and young adult years. And, during that season, I was also trying to figure out how to navigate life, especially in regard to my relationships with my wounders. In some of these relationships, I had lived in a lie for what felt like forever, believing things were good when they really were not. In fact, those relationships were dark, ugly, and harmful. But, I had been numb to those realities, and any time that I considered the possibility of something being wrong, I also numbed my emotions and found ways not to feel the anger and grief that were brimming under the surface. Haven’t you seen me sleepwalking? Why am I feeling so guilty? Why am I holding my breath? The main folks that wounded me in my formative years had always convinced me, through word and action, that the way they did things was the way things should be done. I grew up believing that what I experienced was not only normal, but that it was, in fact, good. As I began to break away from this fantasy and see things for what they really were, I could heartily relate to the feelings in this song…. Won’t you reach out to me? Can’t you see I’m dying a slow, painful emotional death? Oh, how I could relate to those verses, those thoughts, those emotions. I will forever be grateful that The Civil Wars wrote and recorded that song. It has played a role in my personal healing process simply by saying things that I needed to say, by expressing emotions that had laid dormant within me for years, for decades. Again, this is the power of music. Thankfully, as I have continued to heal, I’m finding that angry music can still speak to me. It can help me feel things I need to feel. The same can still be said for sad songs. After all, I am very much in the midst of the healing process. And, I can also embrace happy songs, love songs, and songs that are emotive in a variety of ways, because I am beginning to fully feel all my emotions and embrace them as part of who God created me to be, as a fully-functional human being. But, getting to this point has not been easy, and I have had my hand held throughout by The Civil Wars, Project 86, and any number of other gifted musicians who bare their souls, challenge me, resonate with deeply felt emotions, and help me find my own voice.